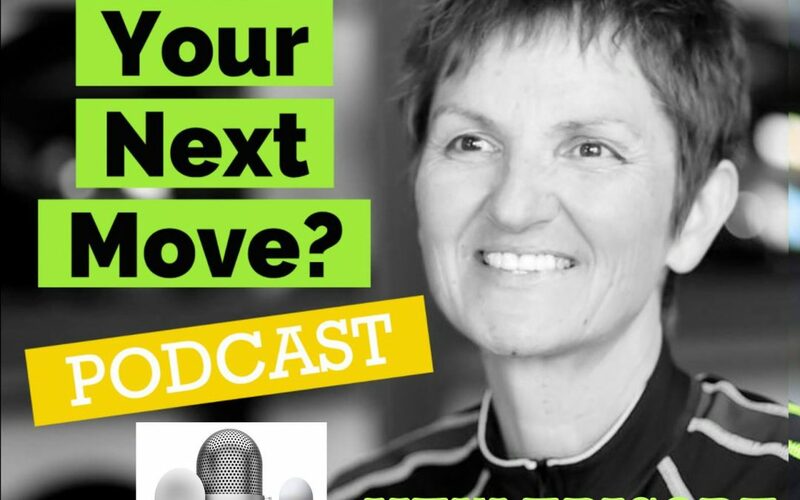 What’s Your Next Move, the podcast for peak performers who are making things happen but are running into roadblocks that prevent them from getting what they want. 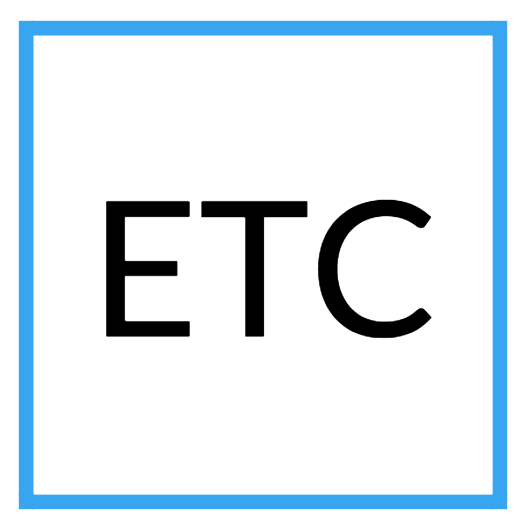 In today’s episode, we have an animated and intimate conversation with entrepreneur and Internet TV Show Host, Ed Troxell, about why looking back interferes with moving forward; how embracing the silence can actually clear the way to understanding what you need to be doing and how to get where you want to go, and how “staying in your truth” can carry you through the toughest times as an entrepreneur. I’m your host and resident provocateur, Arlene Battishill and I want to know… What’s YOUR Next Move?! 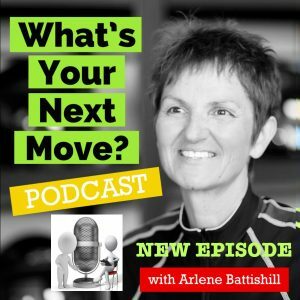 Listen now on BuzzSprout Subscribe to the What’s Your Next Move podcast.